*SUPER HOT! * Amazon – Fun-Mags Magnetic Blocks 100-Piece Set just $34.50 + FREE Shipping! 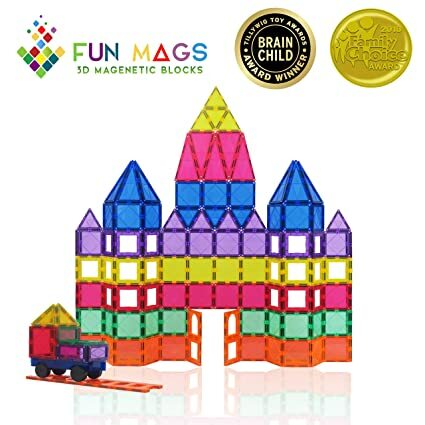 Super price on Fun-Mags Magnetic Blocks 100-Piece Set at $39.50 – $5 coupon on the product page = just $34.50 with FREE shipping!! Prime members can choose FREE ONE-DAY shipping!